​Trent Alexander-Arnold has put pen to paper on a new long-term contract at Liverpool, tying him to the club until at least 2024. The 20-year-old full back has cemented his place in Jürgen Klopp's first over the last two seasons, establishing himself as one of the most promising players not only in the Premier League but across the whole of Europe. In a bid to keep their first team intact for as long as possible, Liverpool have been able to agree on terms with Alexander-Arnold over a new and improved five-and-a-half-year contract at Anfield. "I’m ecstatic and really proud," Alexander-Arnold told the club's official website. "I feel privileged to have the support and the trust the club has in me to offer me a new deal. "There was no doubt in my mind to sign and extend the years I have with the club. Hopefully, we can achieve a lot of success in those years. "As soon as they offered the contract, there was no hesitation whatsoever. The thing that made it easiest for me was having the people around me to make sure I was able to focus on football as much as possible and get the deal done as soon as possible. Alexander-Arnold has made 67 appearances throughout his Liverpool career so far, where he's scored four goals and claimed seven assists across all competitions. 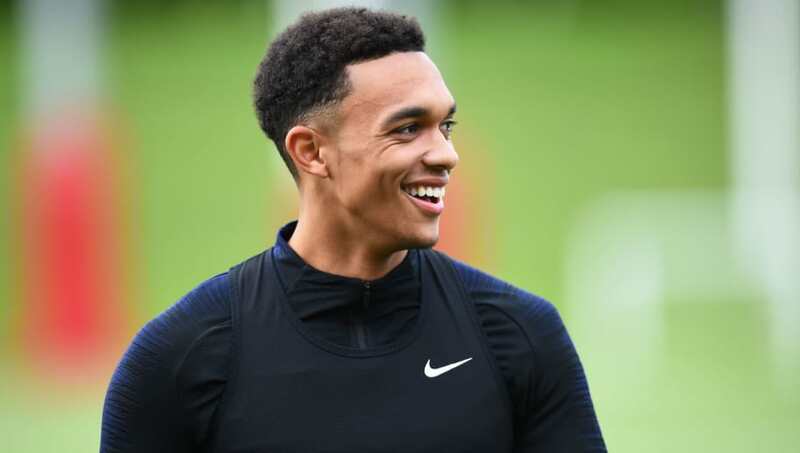 The youngster has also been able to accumulate a handful of appearances with Gareth Southgate's England following his breakthrough at Liverpool in 2016.